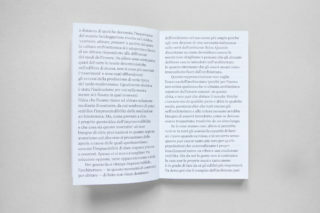 Abitare il costruito. 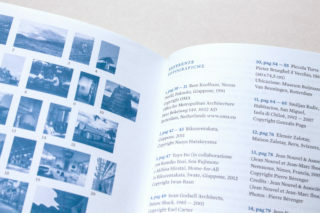 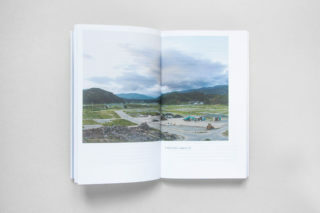 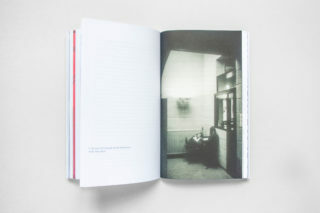 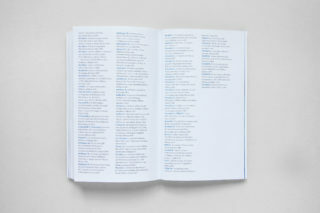 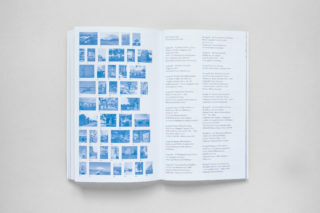 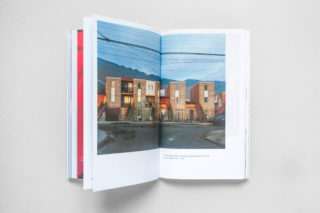 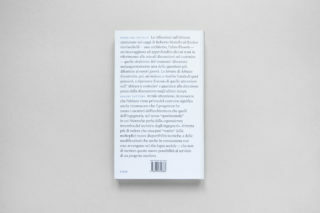 Riflessioni di architettura e filosofia sul tempo presente is a book about architecture. Abitare il costruito is also a book about philosophy. 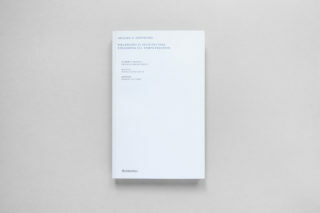 A philosopher who reflected about the architecture of the philosophy thinking. 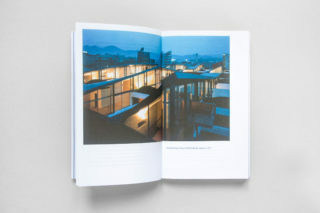 An architect who reflected about the philosophy of architecture. 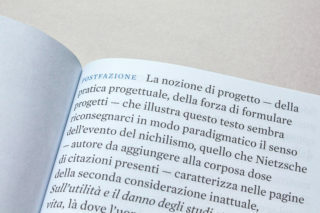 In a sort of chiasmo, Roberto Bianchi, architect, and Enrico Garlaschelli, philosopher, wrote this book starting from them discussions about the relation, in the contemporary, between the words “live” and “construct”. 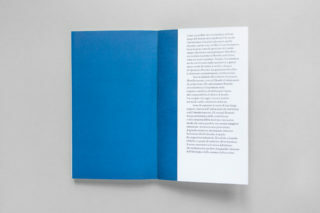 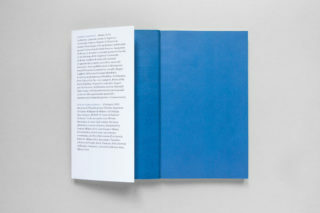 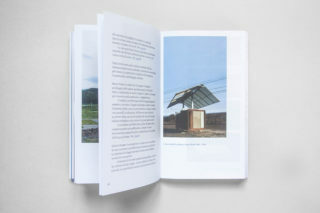 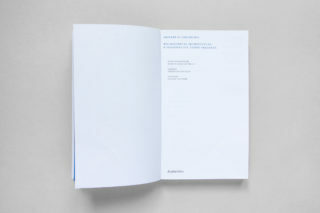 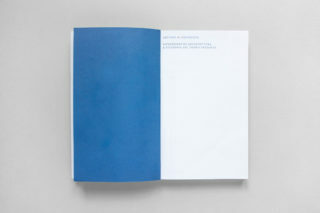 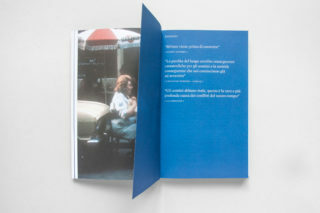 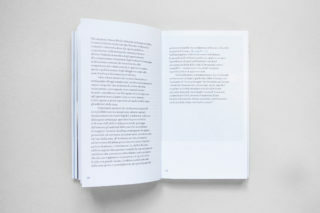 Starting from this duality, we decided to design a book that reflected this nature: a book with a second level of reading, an hide but shown aspect. 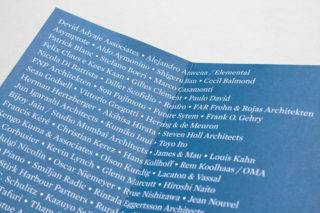 The typeface, that seems to be a Old style one, was strongly geometric in the serifs. The grid, designed like a traditional one, was modified moving the elements. 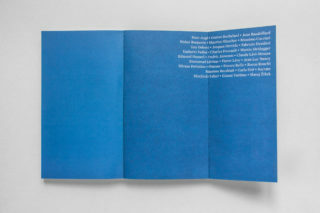 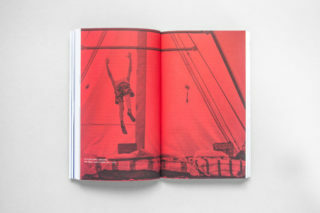 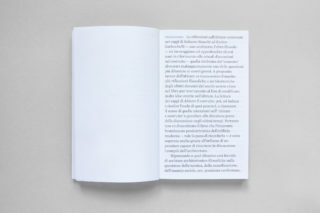 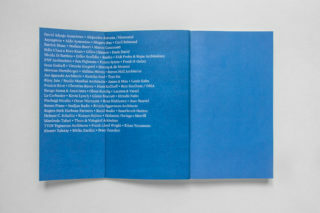 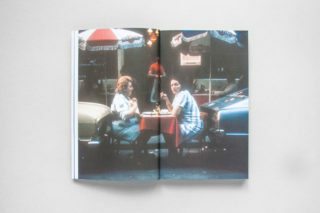 Preface by Pierluigi Nicolin (Editor and Director, Lotus International — Quarterly Architectural Magazine), postface by Gianni Vattimo (philosopher).